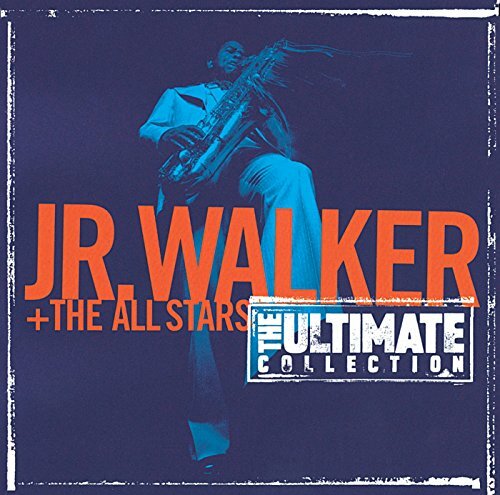 This is the most recent information about Junior Walker And The All-Stars that has been submitted to amIright. 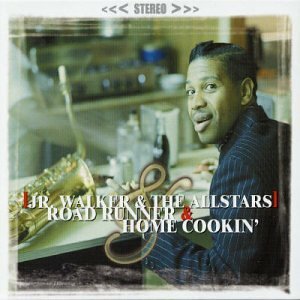 If we have more information about Junior Walker And The All-Stars, then we provide a link to the section where it appears (the actual page whenever possible). "What Does It Take (To Win Your Love)?" In a bucket fight for you? Gonna blow again for you. Shoot him 'fore he run now.